I am a collector of kokeshi dolls. One day I hooked into the amigurumi characters and realized that each doll was being created with an unique personality. 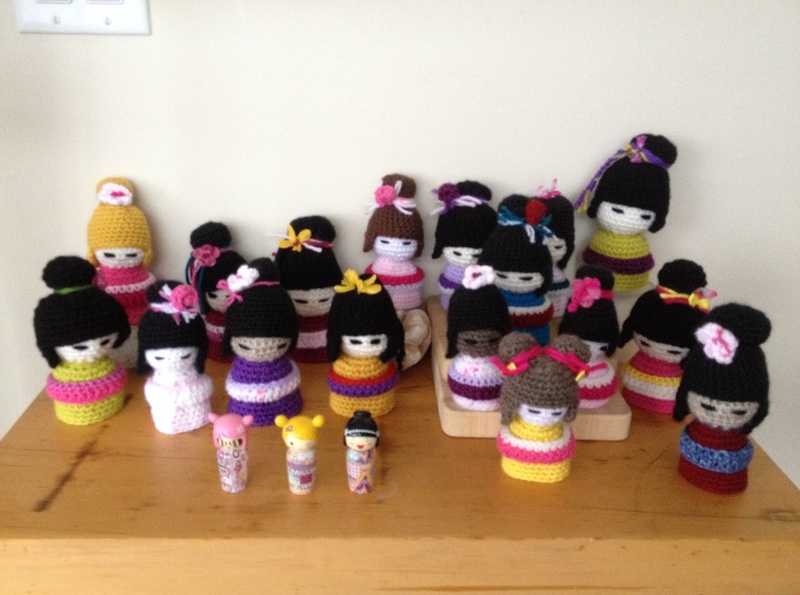 Many were and many are crocheted for fundraising towards the Japanese tsunami relief efforts.